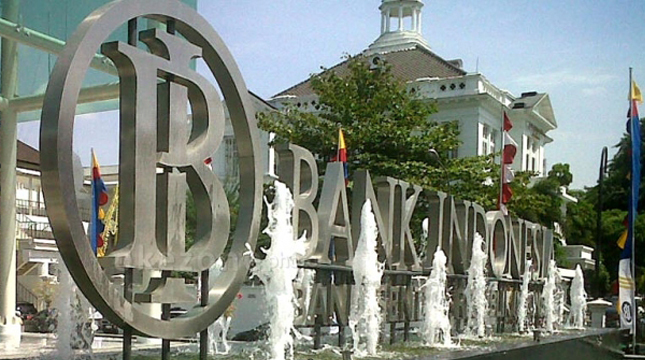 INDUSTRY.co.id - Denpasar - Bank Indonesia Bali Province anticipates inflation in the second quarter of this year, triggered by religious festivities that potentially lead to price hikes. "The presence of religious festivals is usually followed by a rise in demand so that this push up the price of strategic commodities to rise," said Head of Representative of Bank Indonesia Province Bali Causa Iman Karana in Denpasar, Saturday (7/4/2018). In the second quarter of 2018, May to June was marked by celebrations of religious festivals such as Hari Raya Galungan (30/5) and Kuningan (9/6) and Idul Fitri Day in mid-June 2018. BI, he said, together with relevant agencies who are members of the Bali Inflation Control Team (TPID) Bali will intensively conduct strategic policy to reduce the price increase of a number of commodities. These efforts include cheap markets and market operations for basic needs including rice, cooking oil, kitchen spices and other necessities. In addition to the emergence of inflation due to religious holidays, the long school holiday season that will usually boost the tourism sector is also anticipated. Causa explained the inflow of tourism period will encourage increased demand and impact on price increases. Moreover, in accordance with the seasonal pattern of government consumption that has begun to increase in the second quarter of this year is expected to put pressure on price increases. However, the man who is familiarly called CIK is expecting inflation rate period is still maintained in line with the preservation of supply of food commodities that have been anticipated with TPID Bali.